LTD. 10" VINYL !!! 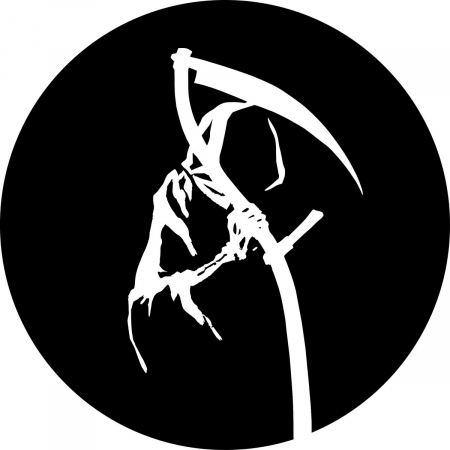 - Reaper Recordings is a brand new label focusing on delivering a regular supply of second to none jungle and jungle related music. Junglist Rock (Ricky Force Remix) / "Exclusive To I"